IBM is the latest in a growing number of companies that have submitted protests to the Government Accountability Office over the Department of Defense’s intent to award a potentially $10 billion cloud contract to a single company, rather than multiple offerors. 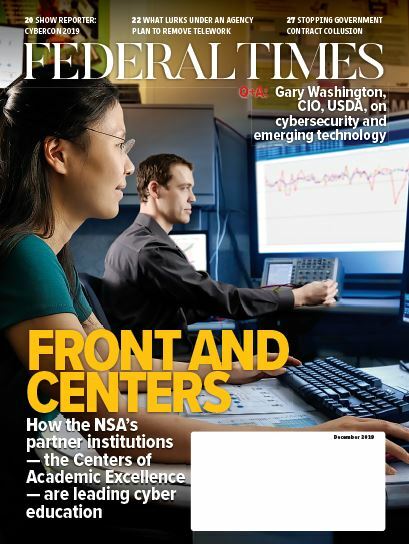 In an Oct. 10 blog post, Sam Gordy, general manager of IBM U.S. Federal, explained that the intent to award the Joint Enterprise Defense Infrastructure cloud contract to a single offeror diverted not just from private-sector best practices, but also from the stated goals of the federal government overall. “IBM knows what it takes to build a world-class cloud. No business in the world would build a cloud the way JEDI would and then lock in to it for a decade,” Gordy wrote. There's a growing chorus demanding answers for the $10 billion cloud contract, and one big voice just joined. Gordy noted that the administration’s newly unveiled cloud strategy, Cloud Smart, expresses a specific preference for multi-cloud and hybrid solutions that are a direct contradiction of the DoD’s intent to award to a single offeror. The DoD has in the past argued that a single cloud provider is the only way for the agency to get the results it is looking for in the JEDI solicitation. Some of those more rigid requirements include stipulations that contractors be able to host secret or top secret information by the bid solicitation deadline, which only a few providers such as Amazon Web Services and Microsoft have achieved. Another of the potential frontrunners for JEDI, Google, recently announced that it would not submit a bid for the contract, as it could potentially conflict with company values. IBM’s protest — though it is not the first company to file with GAO over JEDI — comes at the eleventh hour, as the RFP for the cloud contract closes this week. The company does still plan to submit a proposal for the contract. 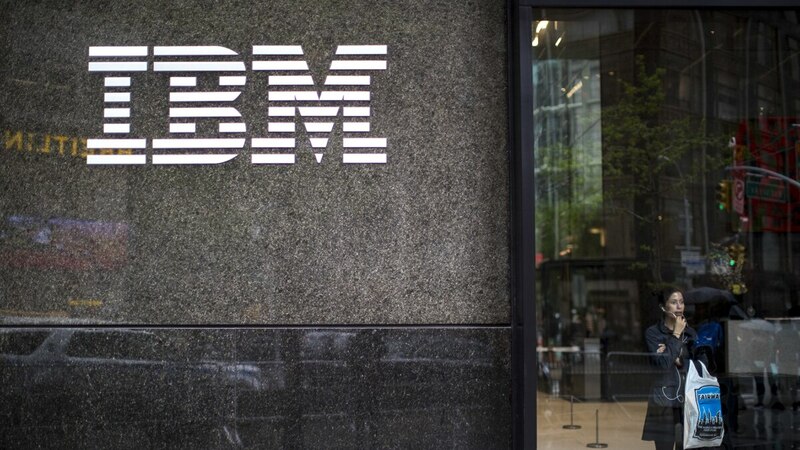 “IBM has proudly supported America’s armed services for decades, and we plan to submit a bid that provides our war fighters as much flexibility and innovation as possible within the scope of the JEDI solicitation,” wrote Gordy.